There have been many glowing reports in the media about the condition of the Philippine real estate today. The local Chamber of Real Estate and Builders’ Associations recently predicted that property demand will soar come next year. The country’s participation in the Association of South East Asian Nations (ASEAN) Economic Integration is set to increase consumer spending due to the elimination of certain taxes on products and services. Even big-time investors are feeling more “richer” when it comes to placing their money on properties this year. 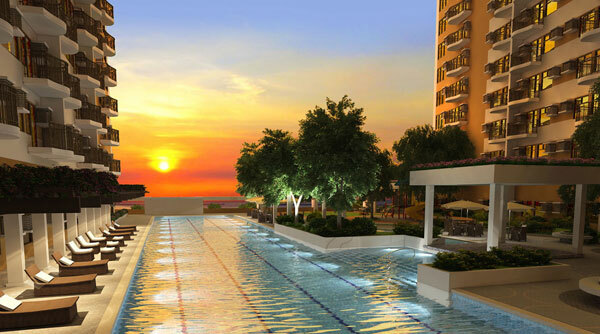 Recently, an unknown buyer bought a P200 million penthouse property at East Gallery Place. Although this shouldn’t have been making major news, what makes the purchase incredulous is the fact that the condominium building where the property is located has yet to be built in Fort Bonifacio. 1. 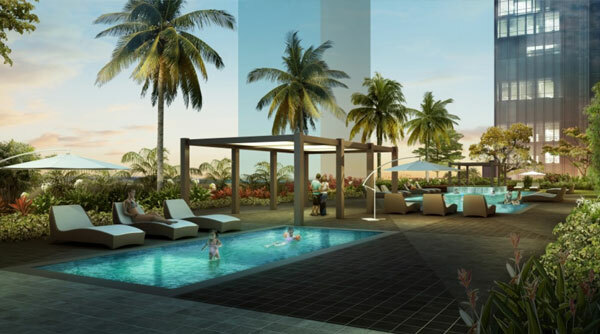 BGC has more quality commercial and residential space in the metro waiting for you. Property consultant Jones Lang LaSalle told ABS-CBN that more businesses prefer to find a home in BGC because of the ample supply of high-grade office space. Company Head of Project Leasing Markets Sheila Lobien added that BGC had the highest vacancy rate last year at 220,000 square meters of office space, and this is only expected to increase in the years ahead. Lobien said that the main factor of the properties in BGC is its clean, urban environment and the quality of the property development in the city. 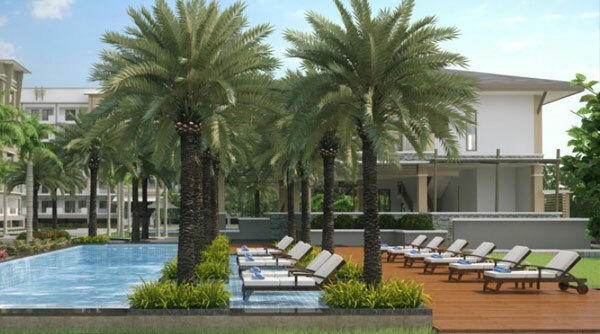 Moreover, Fort Bonifacio is home to some of the most luxurious residences in Metro Manila. BGC is home to some high-end condominiums in the country like Essensa East Forbes, Pacific Plaza Tower, Two Serendra, and the 40-storey tall Arya Residences, which is an environment-friendly development that received international certification from U.S. Green Building Council (USGBC). 2. Almost all of the properties are of modern design. Florida-based interior designer Pam Holladay described modern building style as “a renewed desire for a simple aesthetic, a look that appeals to those seeking a cleaner, simpler lifestyle.” Modern design is quite hard to pull off in urban districts. However, BGC debunked this notion, thanks to the city’s master development plan. BGC properties like the W Fifth Avenue and the W Global Center near Bonifacio High Street, follow this aesthetic and can even rival some of the tallest condominiums in the Philippines. Renowned architectural firm Arquitechtonica designed W Fifth Avenue as a blue and silver-speckled wonder that winks from its location at 5th Avenue, thanks to its mirror-like panels. The building is currently occupied by some of the most recognized telecommunication companies like PLDT, Globe, Digitel, and Eastern Telecom. W Global Center, on the other hand, is fast becoming a hit despite only standing 7 storeys tall. 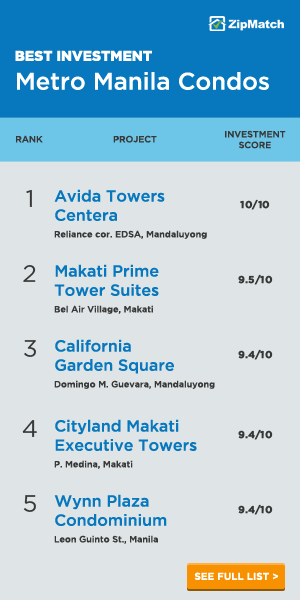 W Global Center could be called an architectural wonder for being able to provide ample office and parking space while housing major bank branches and some of Metro Manila’s favorite dining hotspots like IHOP, Mad For Garlic, and California Pizza Kitchen. 3. All of the properties are designed to mitigate the effects of a typhoon or earthquake. We’ve already debunked the myth about the safety of tall buildings during an earthquake. We have also identified BGC as among the many places in Metro Manila that are flood-free. Developers put a lot of time, money, and effort to put up a world-class property. For example, Alveo Land President Dante Abando, whose company is behind upscale residential project Serendra, revealed that the company employs third-party experts from engineers to land scientists to ensure that the effects of an earthquake are minimal and that tenants inside the properties are safe. Moreover, flooding in BGC is less likely to happen considering the fact that the area is built on a mountain. 4. All properties are accessible. In real estate, location is among the many factors needed to be considered before buying your home or property. 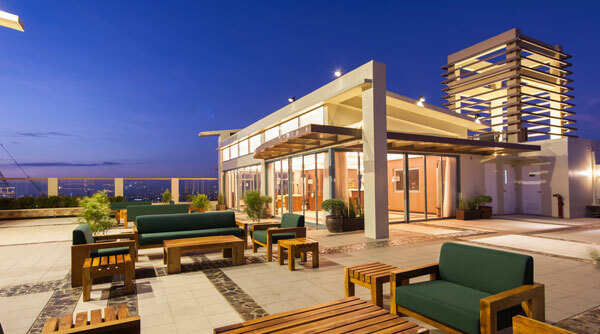 Properties in Bonifacio Global City are garnering attraction from buyers, specifically because of its location. BGC is sandwiched between two major roads: Circumferential Road 5 (C-5) which connects the cities of Parañaque, Taguig, Makati, Pasig, Marikina, Quezon City, and Valenzuela, and the 23.8-kilometer Epifanio de los Santos Avenue (EDSA), which links the North Luzon and South Luzon Expressways. BGC’s location is perfect for individuals or entities who wish to have unfettered access to several main roads for a variety of reasons. BGC’s master plan has also made it possible for locals to have quick access to several important establishments within the district like schools, hospitals, shopping malls, and recreational areas. Because of the growing number of businesses operating in BGC, it is safe to assume that property owners will not experience interruption in utility services, such as the brownouts that affect other parts of the country. 5. Property prices are surprisingly fair and affordable. Citing recent CBRE Philippines data, Rappler reported that BGC lease rate per month is at P797.12 ($17.89) per square meter, which is considerably lower than Makati’s at P970 ($21.77) per square meter per month. 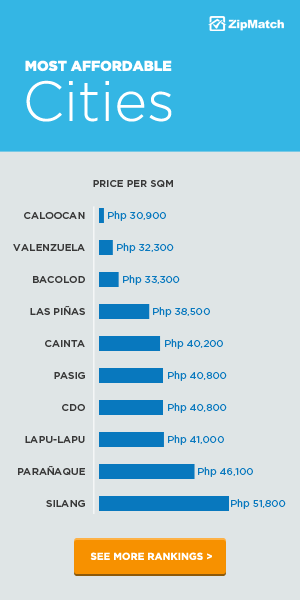 Moreover, Colliers International said in a new study that the median price of a luxury 3-bedroom condo unit through the year until the first quarter of 2014 is at PHP 133,175 ($2,968) per square meter, lower than the price for the same unit in Makati at P136,533 ($3,043) per square meter, and at Rockwell at P140,178 ($3,124) per square meter. 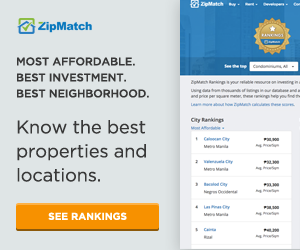 Global Property Guide observed that at these price rates, real estate in BGC and in the country in general are more affordable as compared to the time just after the Asian financial crisis. The site explained that when you factor in inflation, the current real estate prices are actually just above price levels seen between 1997 and 2004. 6. Property prices are expected to remain fair and affordable at least throughout the year. Because of the ample amount of property space in BGC, the law of supply and demand will help keep prices stable at least for the year ahead. 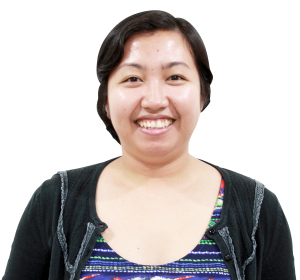 In a study about consumer spending by the Bangko Sentral ng Pilipinas, it has been revealed that Filipinos are keen on spending their money on real estate for the year ahead, followed by consumer durables (ex. appliances, furniture, jewelry, gadgets) and motor vehicles. As such, following the simple theory behind the law of demand and supply, the growing number of Filipinos who have members working abroad (OFWs) snapping up property spaces in Fort Bonifacio will ensure that real estate prices will not increase. This conclusion has been seconded by Savills associate KMC MAG Group Research & Consultancy in a separate study. The said study also revealed that Filipinos who are keen on making real estate investments will most likely purchase low to mid-range properties. 7. Interest rates on property financing are at a record low. According to Wilson Lee Flores of the Philippine Star, now is the best time to purchase real estate properties. He noted that the political stability in the country under President Noynoy Aquino and the economic growth seen during former president Gloria Macapagal-Arroyo’s time had helped keep the real estate market in favorable conditions. What does this mean for the home or property owner? Because of the strength of the peso to the US dollar, banks are more comfortable offering financing options at lower interest rates. Real estate developers are also seeing this opportunity to get more people to buy properties by offering flexible in-house payment options or engage with financing tie-ups with banks. 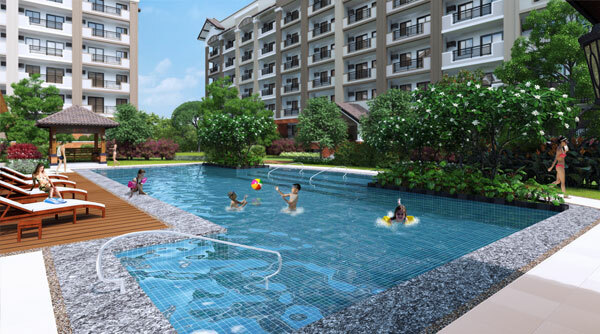 Planning to invest in a home in Bonifacio Global City? 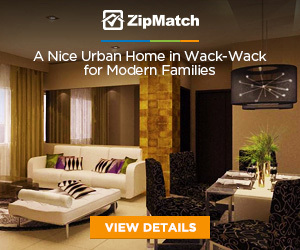 Find real estate properties for sale here.